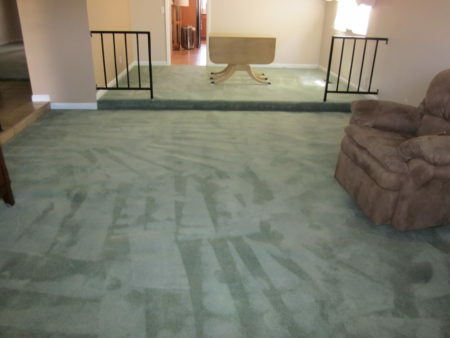 At Carpet Pro, we offer the area’s only 6-Star Master Dyer! 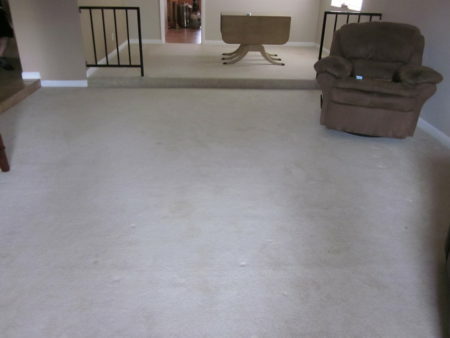 That means we can eliminate stains that have permanently removed the color from your carpets, like bleach spills – or we can dye your entire carpet a new color to match your décor! 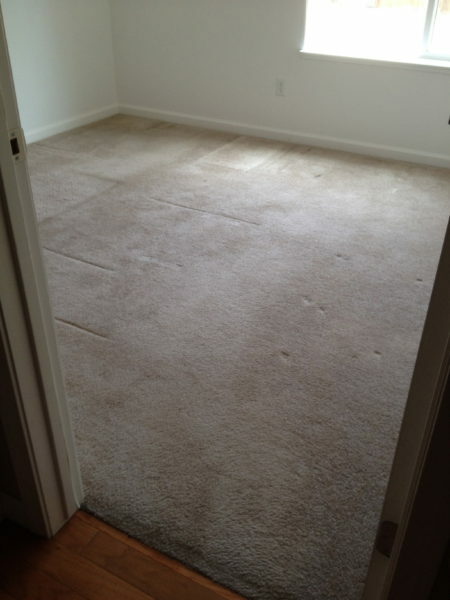 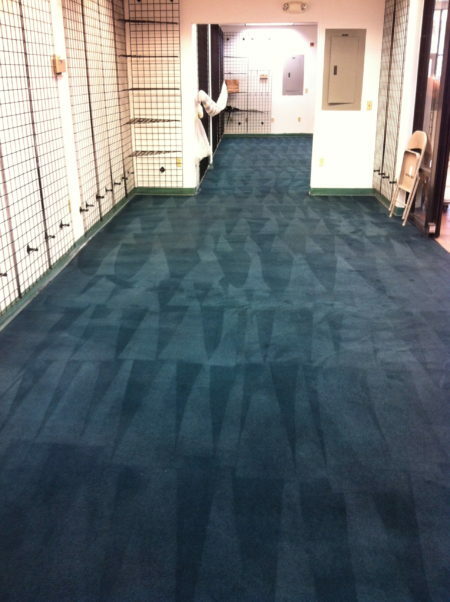 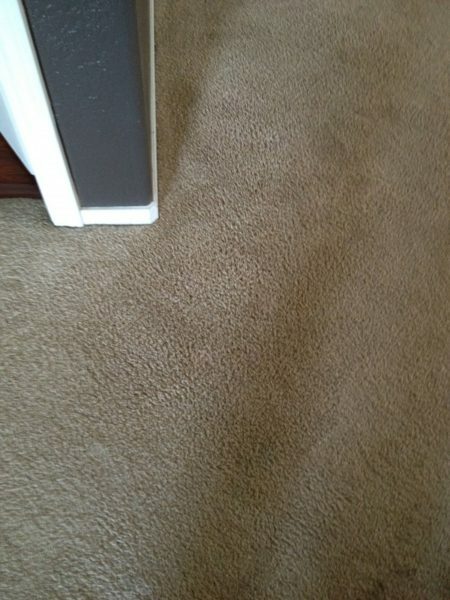 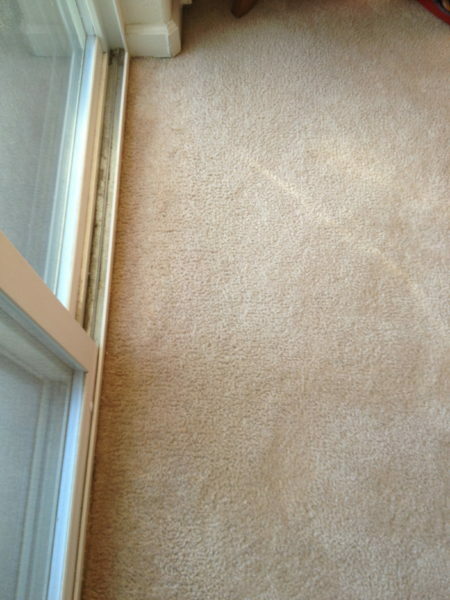 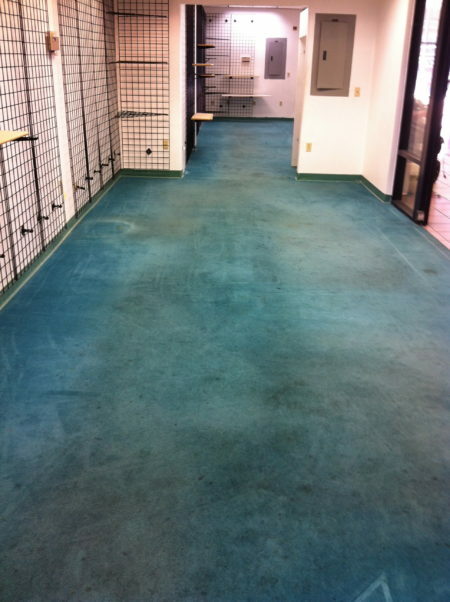 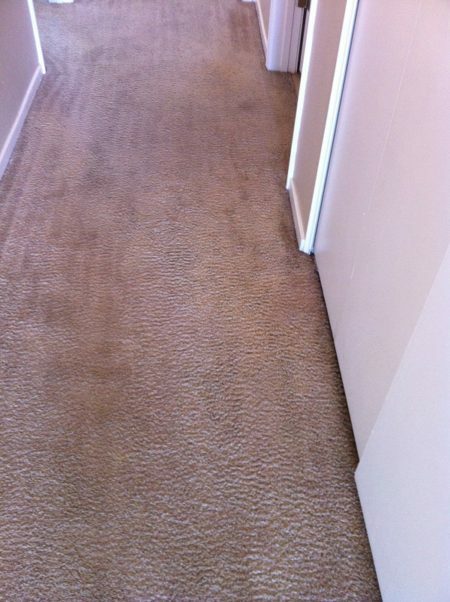 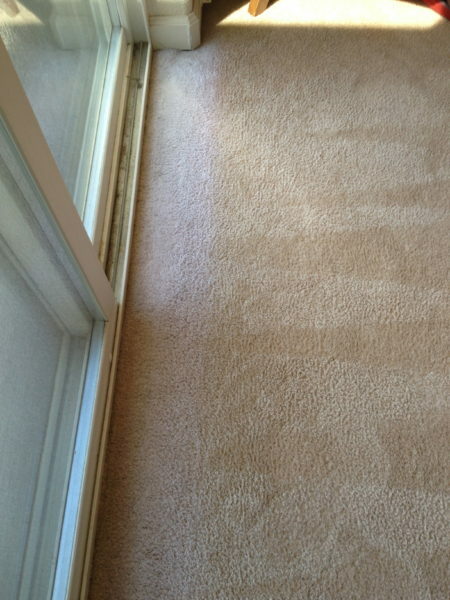 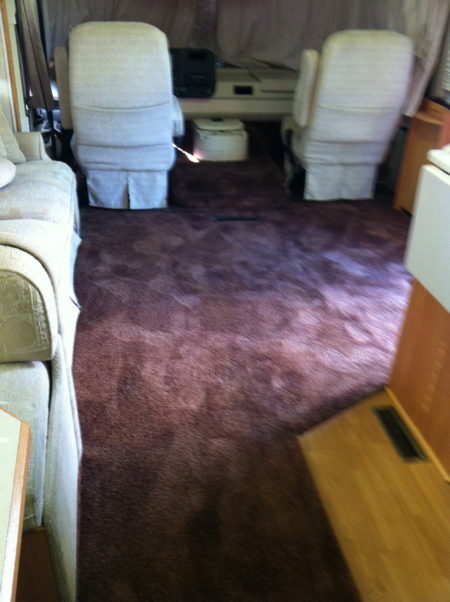 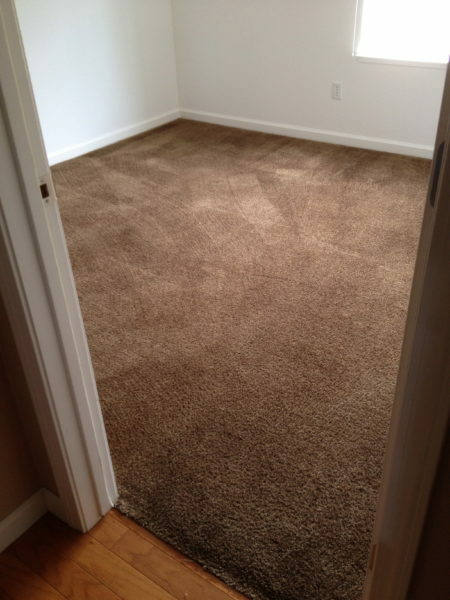 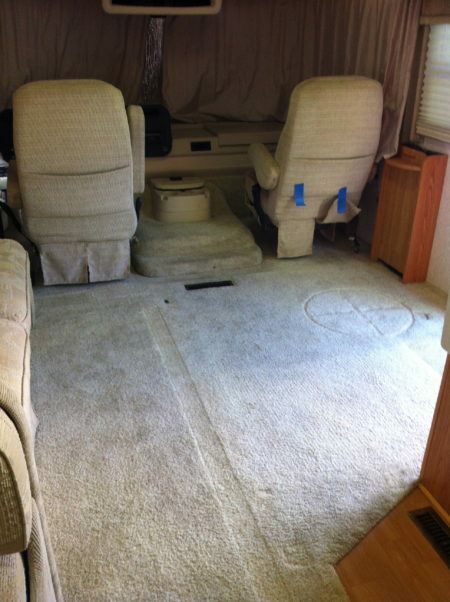 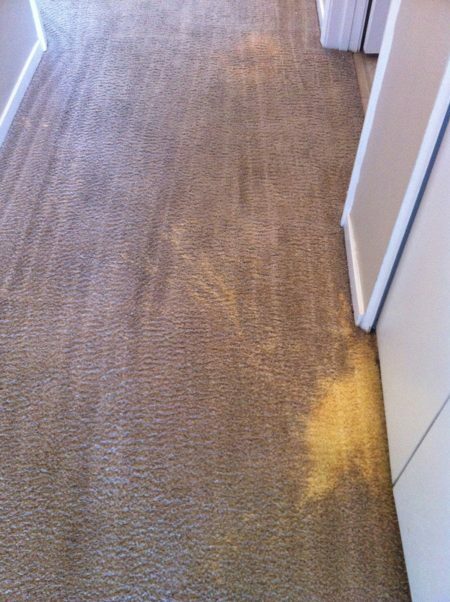 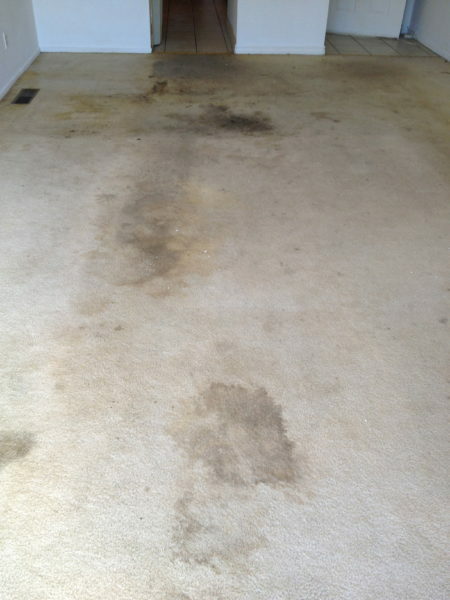 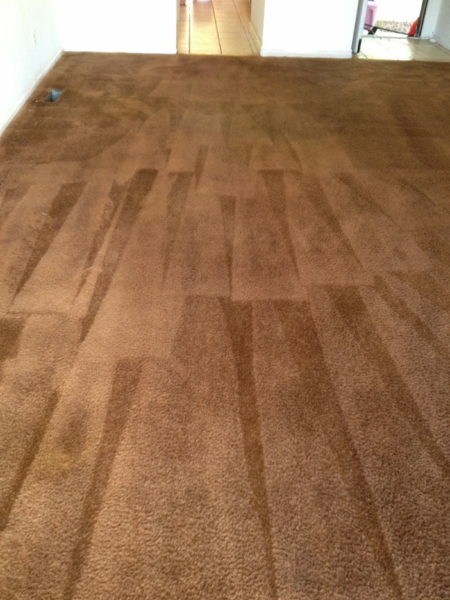 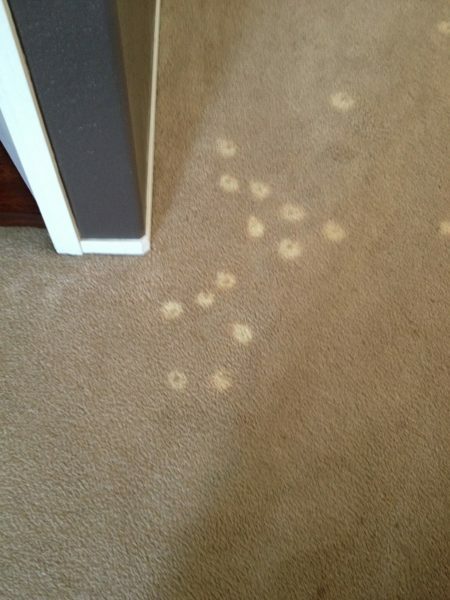 Don’t spend a fortune to replace good carpet in your RV, office or home – call Carpet Pro!